The design process starts with our landscape gardeners gathering as much information as possible about the type of garden landscaping you want. This will start with a visit to your current site and any ideas that you may or may not have. 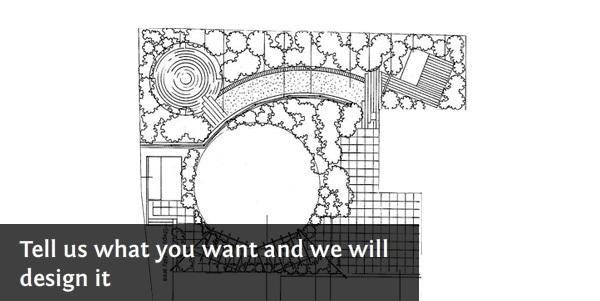 The usual process is a no obligation call to your site / landscape to view the size, shape and type of land that you have, during this call we will bring a portfolio of our current and previous work of our landscape gardening to show you which may give you some inspiration during our visit. 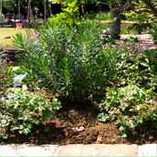 Our landscape gardeners work extensively throughout Northampton, Market Harborough, Wellingborough and further afield. We will give you a no obligation consultation, which usually lasts about an hour. 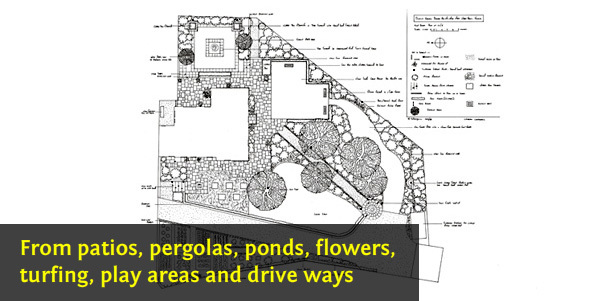 During this time we will discuss all different aspects of the possible layout for your new garden. This can include a water feature, structures, patios, paving, plants and garden fencing. Maybe even lighting and creating a sense of privacy. It's important to include any ideas you may have wherever possible as you have to live with and be happy with your new garden. We can then go back and start the design process. After the planning stage comes the design process. 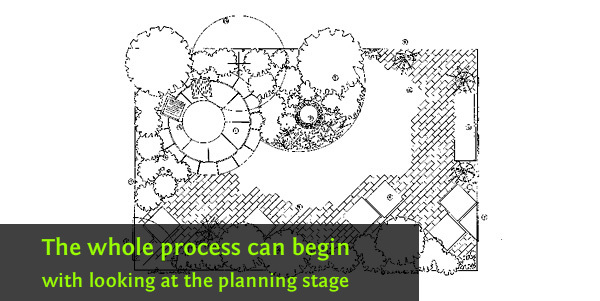 Once a draft plan has been prepared we will come back and go over it with you to see if it meets your ideas and expectations for your garden. Any alterations can be made at this stage and if you wish then a final plan is supplied to you. 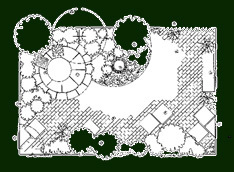 From this a budget for the construction of the garden can be made, we have previous examples of clients projects you can view at anytime. We work within Northampton, Market Harborough Wellingborough and further afield.